When the nerve inside of a tooth becomes infected with bacteria, sometimes it is possible to save the tooth by performing root canal therapy. This is done by removing the nerve tissue and cleaning the inside of the nerve space. If the root is cracked or any bacteria is left behind during this process, the tooth can become a source of chronic infection in the body. The main reason for safety concerns when it comes to root canal therapy is that all of the bacteria is removed for a successful treatment outcome. It is possible to remove almost all of the bacteria, but impossible to completely sterilize the tooth. Modern methods of root canal therapy are quite effective and allow teeth to be saved for several years. It is important for patients to know that root canal therapy is the last effort to save a tooth with a large cavity or nerve inflammation. If a root canal is not possible, or a root canal fails, the next alternative is to remove the infected tooth and replace it with a dental implant. What is the solution for root canal safety? It is important to find a qualified dentist who is skilled at performing root canals and understands the importance of effective removal of bacteria to avoid negative treatment outcomes. It is important that your dentist carefully examines the tooth to be sure it is eligible for root canal therapy. Which teeth are candidates for a root canal? Teeth without cracks, teeth with acute pulpal inflammation or teeth that do not have a significant amount of bacterial infection are often good candidates for root canal therapy. In the majority of cases, these teeth can be treated. What about abscessed or infected teeth? When a tooth has been infected for a long time, it can develop an abscess. Treating these teeth with root canals usually does not give the patient a good long-term solution because when the infection is more extensive, it is nearly impossible to remove all of the bacteria. When bacteria is left behind, it results in a chronic low-grade infection that destroys bone. Patients who are otherwise healthy may have strong enough immune systems to tolerate this type of low grade infection, but patients who are dealing with autoimmune disorders or have other inflammatory medical conditions may struggle to manage their health as a result of this infection. Even in healthy patients, infected teeth can add stress to the immune system and contribute to other health problems. What are my options if a root canal will not work? If a tooth does not have a good prognosis for root canal therapy, it is best to remove the tooth and replace it with a dental implant. When teeth are removed, it is important to consider replacing them due to the negative consequences of having missing teeth. Over time, adjacent teeth will shift into the missing space. This can cause problems with chewing, gum disease, cavities and adds stress to the adjacent teeth. 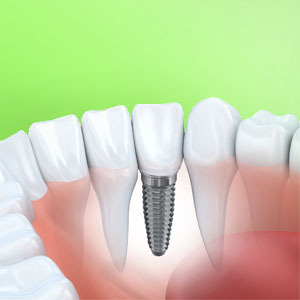 It is possible to replace missing teeth with dental implants or dental bridges. Dental implants are a great permanent solution for replacing missing teeth that can last a patient’s lifetime. 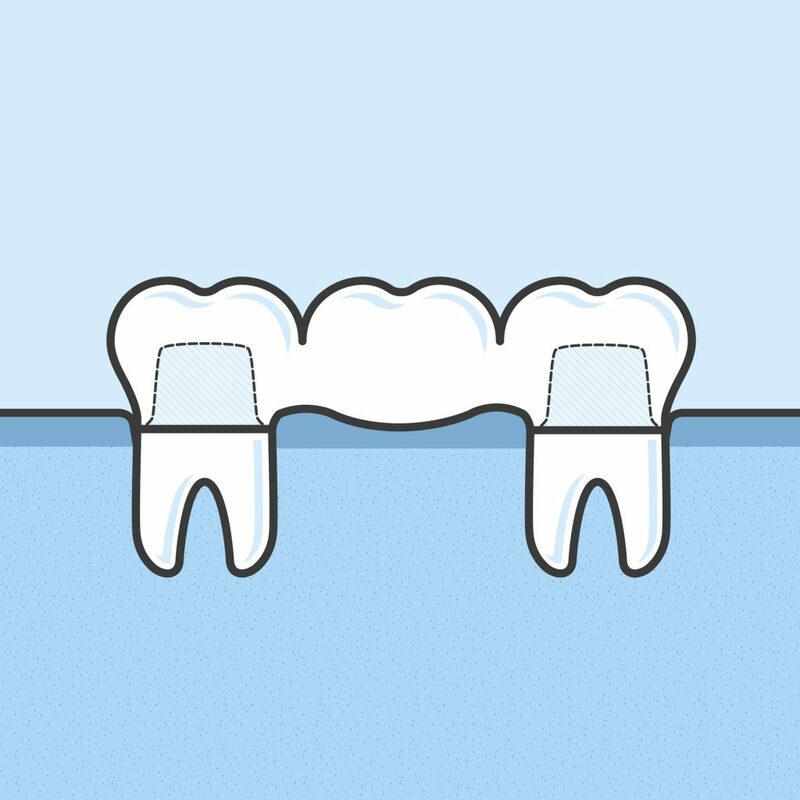 Bridges can be used to replace one or more missing teeth. Bridges can offer patients a solution that will last several years. If you’re concerned about your teeth or have any questions about the root canal safety and its process, feel free to make an appointment online or give us a call. 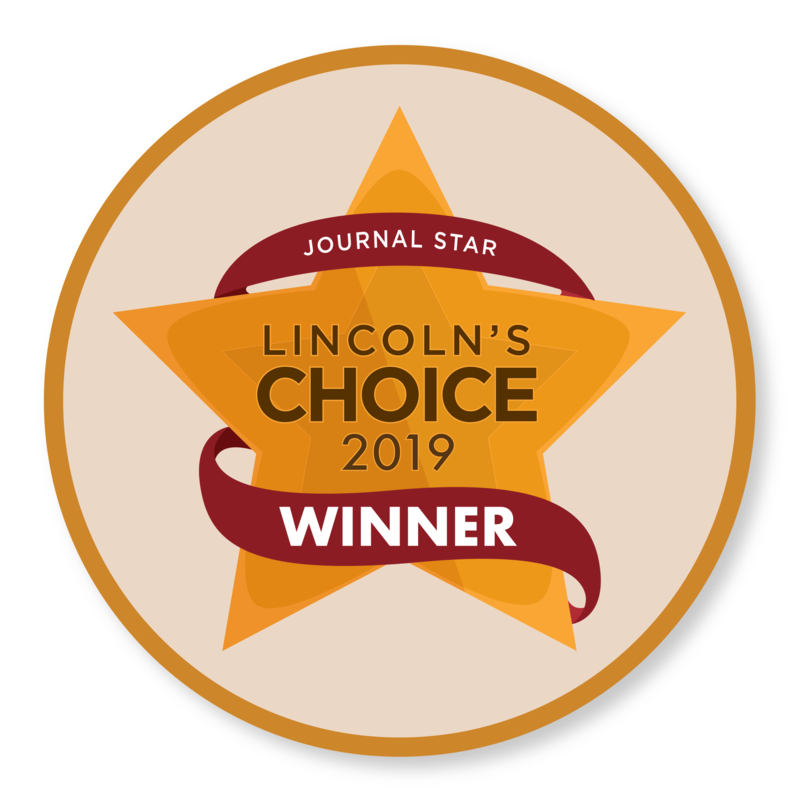 Should I see an endodontist or a regular dentist for my root canal in Lincoln, NE? When trying to find out if an endodontist vs general dentist accepts your insurance, you can search on your insurance company’s webpage for a list of providers who accept your dental insurance. Finding a provider who accepts you insurance can help you save money. My tooth hurts after root canal is it normal ? 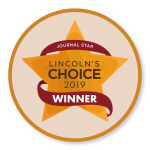 Should I see an endodontist in Lincoln,NE ? After a root canal has been performed, some patients may feel sore for a day or two. Alternating doses of ibuprofen and Tylenol help to reduce normal post-operative inflammation. Usually after the first 24-48 hours, patients should feel much better than they did prior to having the root canal. If you are experiencing severe pain or swelling after a root canal, you should call your endodontist or general dentist immediately. You can call your general dentist for an emergency appointment if you are experiencing these symptoms regardless of whether an endodontist vs general dentist performed your root canal. I have soreness after root canal and how long should it last? It is normal to have some mild aching or tenderness for the first day or two after your root canal, but if you had a severe toothache before the root canal, you will notice an immediate improvement in your symptoms after the root canal. If you feel that your symptoms are worse than they were before the root canal or have noticed swelling of your face, call your dentist for an emergency appointment. If you are not sure of whether you should call an endodontist vs general dentist, it is most likely that your general dentist can see you sooner to control any infection or complications. The best way to control the inflammation after a root canal is to alternate doses of ibuprofen and Tylenol. Studies show that this combination is more effective than a narcotic pain reliever. It is likely that your toothache symptoms will improve significantly after your root canal is done. Can you still get toothache after root canal years after? It is not normal to have a toothache or swelling years after a root canal. If you do experience these symptoms, you should see an emergency dentist to examine your tooth. If you are wondering whether you should call an endodontist vs a general dentist for this problem, you should call a general dentist who handles dental emergencies. Is it normal to have sharp toothache months after root canal? 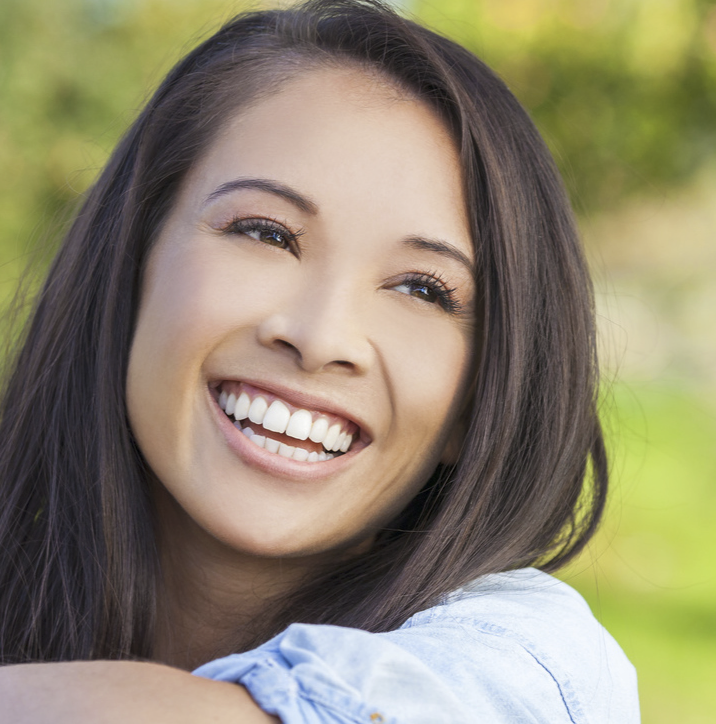 If your root canal was successful, you should not have any pain on the tooth months later. If you experience symptoms of pain or swelling months after a root canal, you should call your emergency dentist. It does not matter if you had a root canal with an endodontist vs general dentist, this is not normal and it is likely that your root canal is infected. Is it better to have a root canal or extraction? In some cases, abscessed teeth can be treated with root canals. An abscess forms when a cavity has gotten inside the nerve of the tooth. During a root canal, an endodontist or general dentist removes the infected nerve, the inside of the root is cleaned thoroughly and is filled with a special material. Afterwards, a crown is seated on top to protect the tooth. If the tooth has a large abscess that has spread around the roots of the tooth, it may be best to remove the tooth and replace it with an implant. This is because when a tooth has a large infection, it is impossible to completely eliminate the bacteria from the infection with a root canal, giving the tooth a poor long-term prognosis. Your emergency dentist can help you decide whether you should see an endodontist vs general dentist for a root canal. 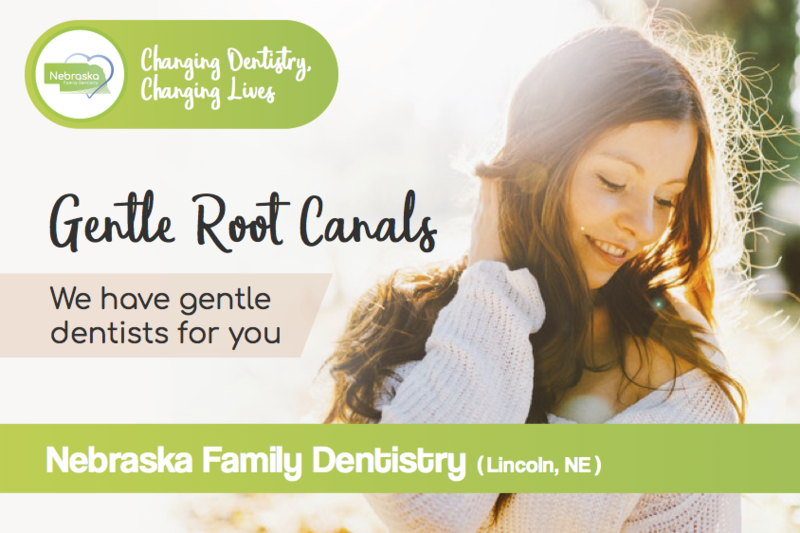 What is the cost of a root canal vs extraction in Lincoln,NE? Generally, the cost of a root canal and crown is higher than an extraction. The individual costs of each of these procedures varies based on whether patients see an endodontist vs general dentist and whether or not they have dental insurance. 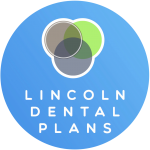 Our office accepts most insurance plans and our prices are very competitive with other dentists and can be even lower than prices at root canal specialists. Usually dental insurance covers 50-80% of the cost of root canal treatment. Our prices range from $400-$850 for root canals. The cost to patients is even lower if patients have dental insurance. 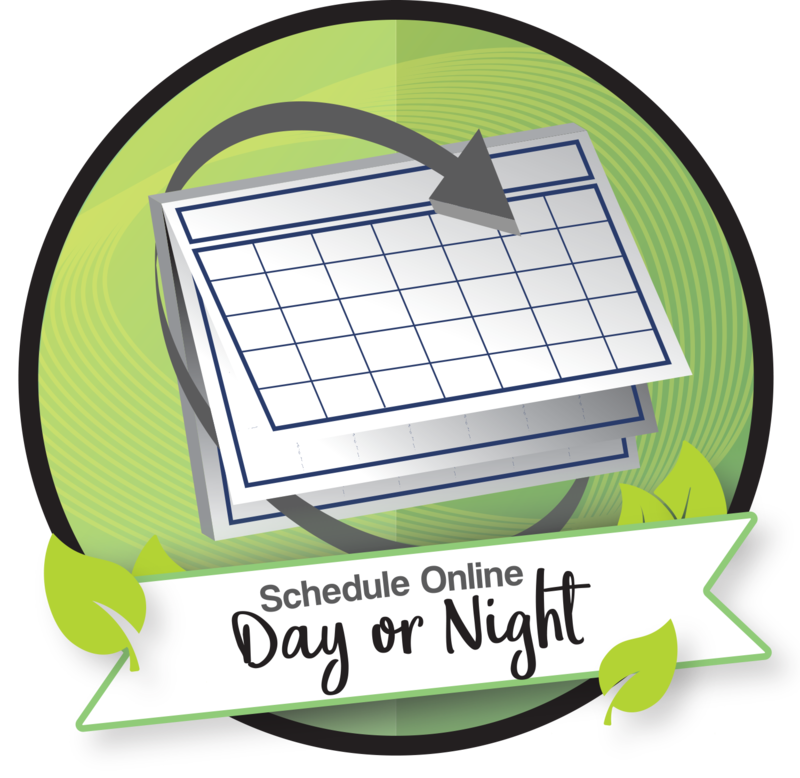 Patients can return to work the same day after root canal treatment. Patients are usually very numb for this procedure, so they should decide whether or not they would like a day off due to having difficulty speaking clearly. What to do for pain relief with the sharp pain after root canal? You can alternate doses of ibuprofen and Tylenol to manage post-operative discomfort. This is the most effective pain reliever as it helps to reduce inflammation. How long does a root canal and crown procedure take? Depending on the condition of the nerve and tooth, an appointment for a root canal and crown can take 90 minutes to 2 hours. Typically this requires two appointments. If patients are wondering if they should see an endodontist vs general dentist, they may save a trip to the office by going to a general dentist who can prepare the tooth for the crown the same day as the root canal. Root canal pain relief before procedure? Patients who are experiencing a severe toothache or any swelling can take a combination of ibuprofen and Tylenol to manage the inflammation. If you are in pain and wondering if you should see your endodontist vs general dentist, your general dentist will see you prior to the root canal appointment if you are in severe pain and will examine your tooth. Sometimes they will prescribe antibiotics to help control the infection which helps with the pain until the root canal appointment. During the appointment, you will be numbed with local anesthetic and will not feel any pain. Afterwards, you can continue to take over-the-counter pain meds to control inflammation.